If your site members speak different languages, it may prevent them from understanding each other properly. Get Google Translate integrated with the mailbox and the instant messenger on your dating site, and make the communication an enjoyable experience for every person involved. This integration will also let you as the owner of a dating business quickly open in new regions. 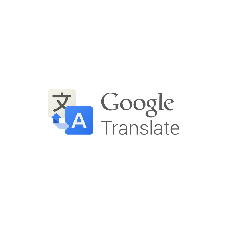 Please note that monthly fees will apply: Google Translation API prices.